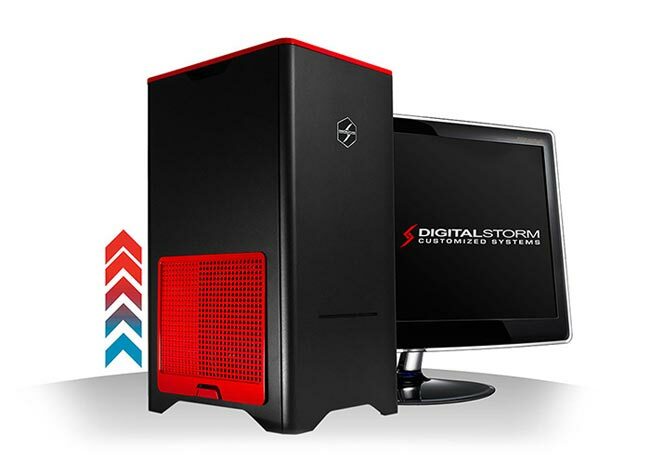 Digital Storm has announced the launch of their latest desktop PC, the Digital Storm Enix and it comes with a range of impressive specifications. The Digital Storm Enix is powered by Intel’s Sandy Bridge chipset and it comes with an Intel Core i7 2600k processor which has been overclocked to 4.7GHZ. Other specifications include 4GB of DDR3 RAM as standard, a 1TB hard drive and an NVIDIA 1GB GeForce GT220 graphics card, it also comes with Windows 7 Home Premium. The Digital Storm Enix starts at $1,132 depending on processor and other hardware specifications, you can find out more details over at Digital Storm.